P&P NewsBits: Watch Joe Wright's directed Black Mirror episode on Netflix, Jena Malone cameos in Nocturnal Animals starring Amy Adams, Judi Dench plays a Duchess in Richard III to premiere in December on PBS, and more! 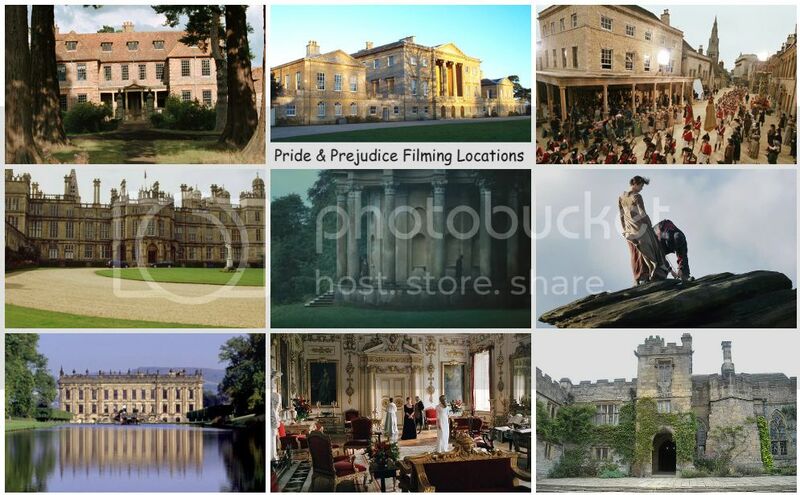 Here's today's quick news round up of TV and film news (including casting calls, a film synopsis, trailers, release dates, festival news, etc.) 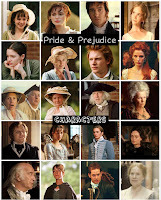 of the following P&P (2005) actors: Jena Malone, Talulah Riley, Tamzin Merchant, Judi Dench, Tom Hollander, and Rupert Friendwithdirector Joe Wrightall in one post! 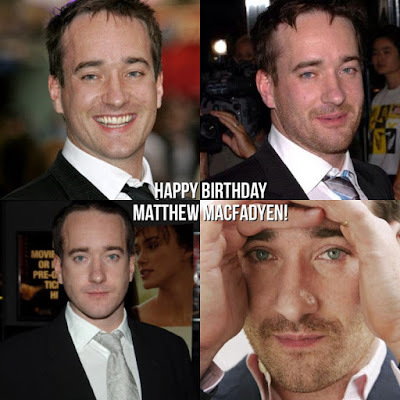 Today (October 17th) is Matthew Macfadyen's 42nd birthday! 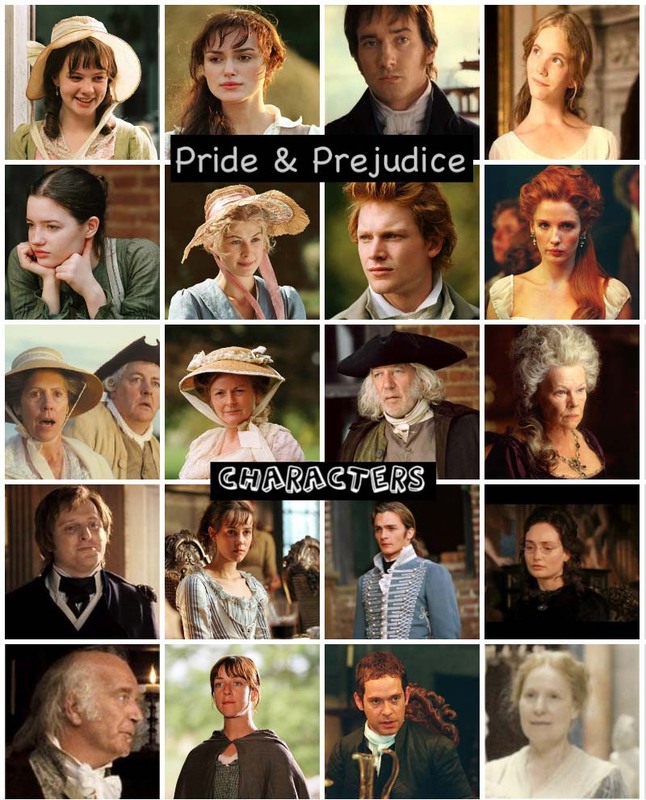 Matthew, best known to us P&P Fans as Mr. Darcy (forever) of the 2005 Pride & Prejudice film, was born David Matthew Macfadyen in Great Yarmouth, Northfolk, England, UK in 1974 (42 years ago today!). 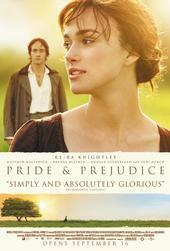 Movie Casting News: Matthew Macfadyen joins Keira Knightley in Disney's The Nutcracker and the Four Realms! The Fifth and Final Season of Ripper Street starring Matthew Macfadyen to premiere October 12th on Amazon Prime UK! 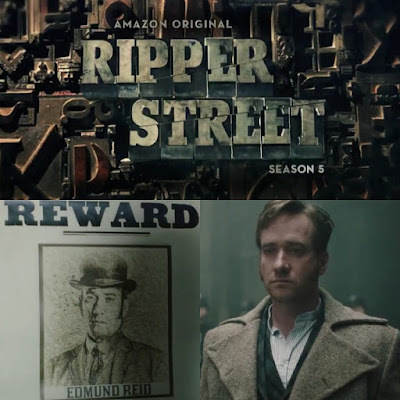 Ripper Streetstarring Matthew Macfadyen (as Detective Inspector Edmund Reid) will have its fifth and final season premiere on Amazon Prime Video in the UK on Wednesday October 12th! 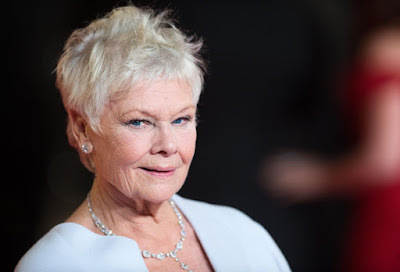 Dame Judi Denchjoined the starry cast of Sir Kenneth Branagh's new film adaptation of Agatha Christie's 1934 mystery novel, Murder on the Orient Express, BBC News reports. 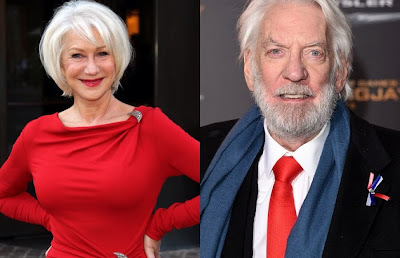 Sony Pictures Classics has confirmed via Deadline’s scoop out of Toronto that it has acquired TheLeisure Seeker, director Paolo Virzi’s road-trip film starring Helen Mirren (who just co-starred with Keira Knightley and Kate Winslet in the upcoming movie Collateral Beauty) and Donald Sutherland. Read SPC’s official announcement below. 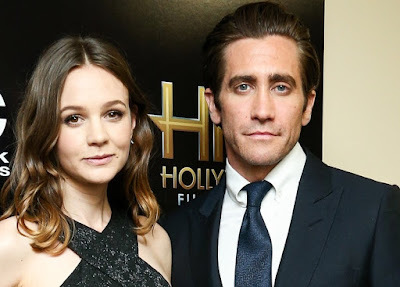 According to Variety, Carey Mulliganand Jake Gyllenhaal, whom she previously co-starred with in Brothers (along with Natalie Portman and Tobey Maguire) are co-starring in a new movie, Wildlife, which will be a directorial debut for fellow actor Paul Dano. 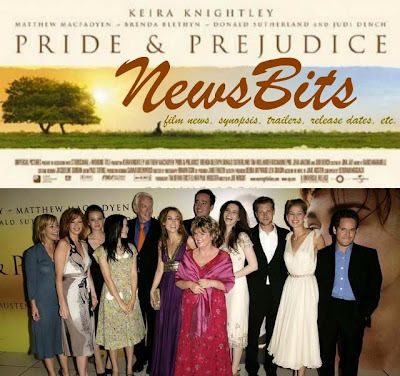 Today (October 1st) is the 35th birthday of Emmy Award NomineeRupert Friend (aka P&P 05's own Mr. Wickham). Rupert was born Rupert William Anthony Friend on October 1st, 1981 in Oxfordshire, England, UK. Rupert is currentlyon the mend after his injury on set (as according to People.com, Homeland Season 6 Production Delayed After Rupert Friend Injured). He is seen on TV weekly in the 10th-time Emmy Award and 5-time Golden Globe winning drama seriesHomeland (Season 6), which will premiere its upcoming Sixth Season in January 15, 2017 at 9PM ET/PT on Showtime.He plays agent Peter Quinn, which he scored an Emmy Award nomination for Outstanding Guest Actor. 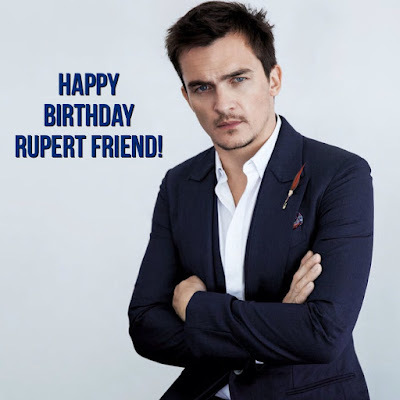 Rupert, officially joined Twitter (in 2013): @rupertfriend and blogs on WhoSay. He's on Facebookand Instagram too. If you're a fan, you can follow him in social media and be sure to wish him a Happy Birthday today.